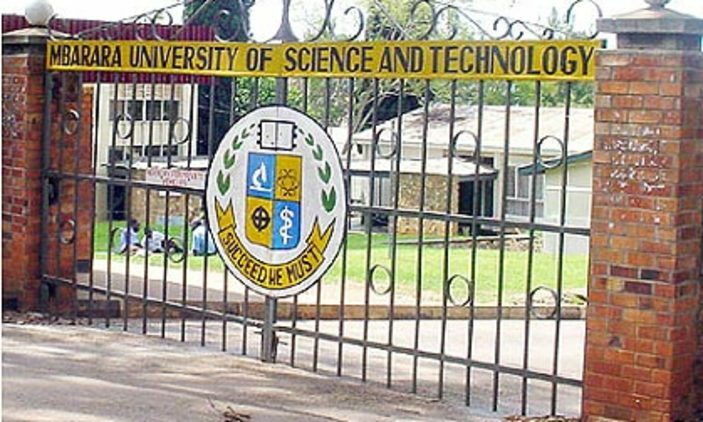 The Kyambogo University Debating Society has been invited to take part in this year’s world university debating competitions organized by the University of Cape Town Debating Union. The 39th edition of the World Debate Competitions that will see universities from the whole world compete are expected to take place at the University of Cape Town from 27th December 2018 to 4th January 2019. Kyambogo has been invited to represent the East African region as the defending champions for the past years after they won the regional debate competitions that were held in Rwanda last year. “We are very excited, this is a great opportunity for us to show case our thing and we hope for the best,” Ssegawa Ivan Sebastian the President of the Kyambogo University Debate Society told our reporter. 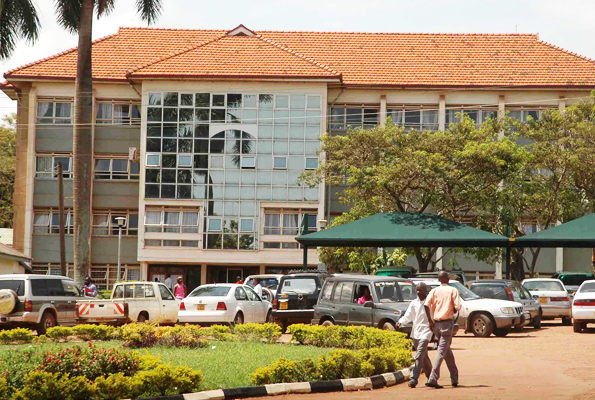 Kyambogo University will be hosting the East African University Debate Championships from the 1st to the 9th of August that will see over 32 universities from Uganda , Kenya south Sudan , Tanzania, Rwanda competing.